Social Nature has a new product for their members to try out for free! Try Webber natural Super Sleep Aid! Webber Naturals Super Sleep is a natural, non-habit forming sleep aid. 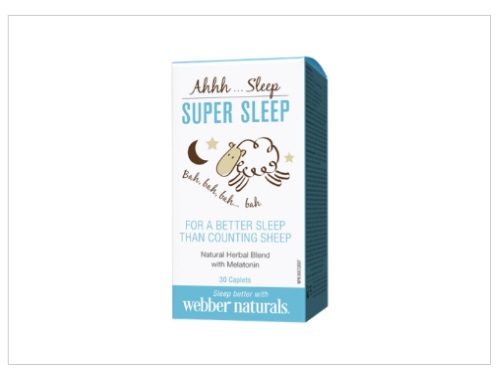 Sign up at the link below and you could be selected to receive a voucher for a Free bottle of Webber Naturals Super Sleep, 30 count (a $19.99 value).